Louis Prima, Jr. (born June 16, 1965) is a Las Vegas-based entertainer, singer, songwriter, and musician mentioned as the "Crown Prince" of Swing in a review on the iTunes Web site, Louis Prima, Jr. bridges the gap between the swing and rock eras. Born four days before Father’s Day 1965, Louis Prima Jr. is the youngest child and only son of musician and entertanier Louis Prima. His mother and Louis Sr.’s widow, Gia Maione, began performing with Sr. in 1962. 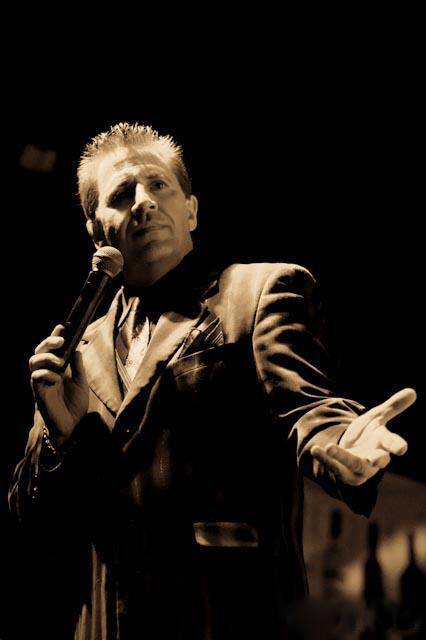 0 results found for "LOUIS PRIMA JR"
No LOUIS PRIMA JR music reviews posted yet. No LOUIS PRIMA JR movie reviews posted yet.